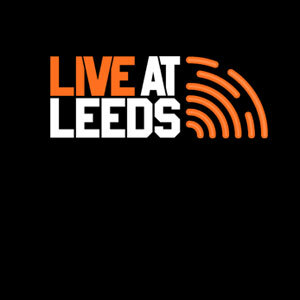 Little Comets (Formed 2008) Little Comets is an English rock band consisting of members Robert Coles, Michael Coles, and Matt Hall. They are better known for their singles, "A Little Opus" and "Dancing Song". Formation Brothers Robert (vocals) and Michael (guitar) Coles, Matt Hall (bassist) and Mark Harle (drummer) formed a band in 2008. Music Career: Columbia Records signed the band in 2008. 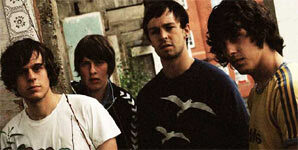 In 2011, they released their debut album "In Search Of Elusive Little Comets". In 2012, they released their second album, "Life Is Elsewhere", under Dirty Hit records. The band released their debut single "One Night In October", in 2009, through Lucky Number Records. It got to number 3 on the independent chart. Also in 2009, they released their second single, "adultery". 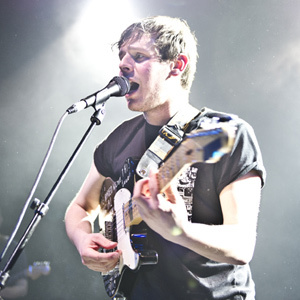 In May 2011, band member Mark Harle left the band to pursue other opportunities. In 2012, their single "Dancing Song" was used on the Radox Advert. 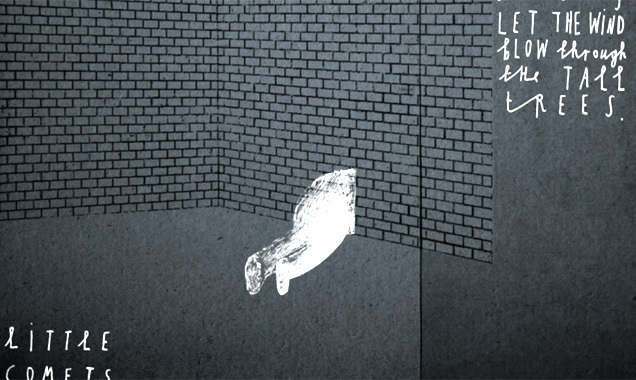 "The Gentle" EP was released on 23rd February 2014, and "Salt" EP in June. 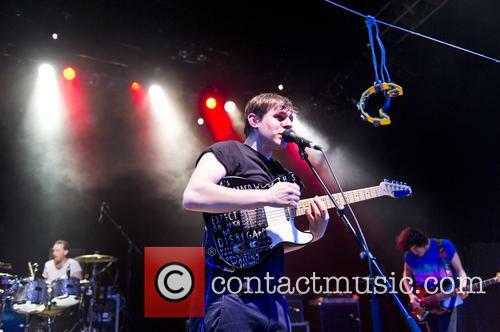 Little Comets are set to release their highly anticipated album 'Hope Is Just a State of Mind' on February 16th 2015. 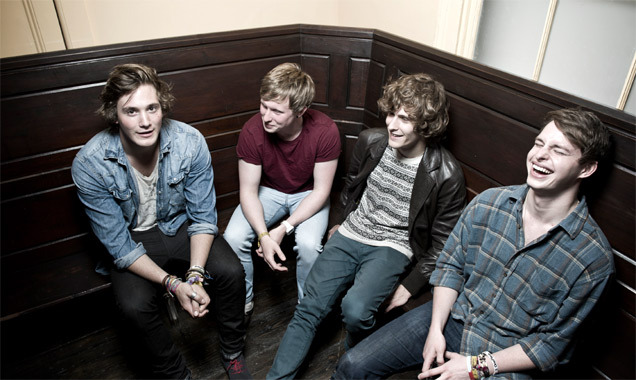 After their successful 2014 tour accompanied by Catfish and The Bottlemen, the band have become vastly more popular, offering a distinctive and stimulating style of composition. 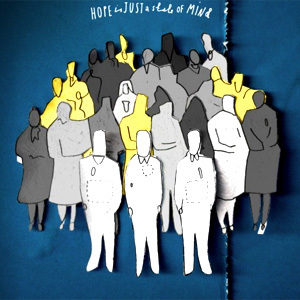 The group have successfully kept their unique 'kitchen sink' indie style, with 'Hope Is Just a State of Mind' perfectly capturing the band's clear intention to express their talent the way they want it to be shown, rather than reinventing themselves in order to fit with whatever brand of indie pop that's currently popular. Their music reflects personal and political thoughts, but doesn't always manage to connect with the listener; indeed, sometimes they're in danger of alienating percentages of their demographic. The first track, 'My Boy William', is very delicate, opening with everyday sound effects used to great impact and frontman Robert Coles' acoustic solo performance. The band eke in as it develops into a fantastic opener with lyrics such as, "I cut all the pages from a magazine, so my boy stays true enough to dream." It is clearly a very personal track, and the gentle acoustic vibe adds to that moving touch. 'B&B' also has a private quality to it with the lyrics "Even my own mother cannot take me back". Bwani Junction are on album two with 'Tongue Of Bombie', but it doesn't look like we'll be waiting long for number three. It may have been a slow start for this Edinburgh quartet but, now on their second album and fresh from their mini tour with Little Comets, it looks like Bwani Junction are really going to rock 2014. The band admit that most of them (Rory, Fergus and Jack) have been making music together since they were at the tender of 11, before Dan joined the group at 16 when they formed Bwani Junction. It was then they released their debut album 'Fully Cocked' through their own label Aksatak, working with Glaswegian record producer Paul Savage who is best known as the drummer in The Delgados. They had a good career start, playing the likes of T In The Park and the Isle of White Festival and supporting The View and Simple Minds, before things got a bit quieter for them. However, here now with their excellent second album 'Tongue Of Bombie', they will no doubt be bringing the music industry's attention round to them again. We all have that one album that defines a section of our lives. It might be the first album you bought, or an album you listened to during a memorable holiday, or an album that reminds you of time spent with a loved one. This is what 'Life is Elsewhere' by Little Comets is to me. Not only is it one of the most daring, groundbreaking and enjoyable albums of the past year, it has been the 'soundtrack' to a certain section of my life. As that section was drawing to a close, this felt like the perfect opportunity to sample 'Life is Elsewhere' (what an aptly named album, by the way) in a live environment. "Kitchen sink indie". This is how the Wikipedia page for Little Comets describes their music. Now, I'm no expert on kitchen sinks, but I've never considered my sink to be a musical genre. I'm not sure what it means, but perhaps we can find another pretentious term to describe the Mackem four piece. 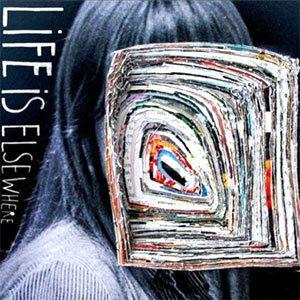 'Life is Elsewhere' is the second album from the band and, for the first time, they have been able to transfer the elegance, complexity and power of their live shows onto a record. 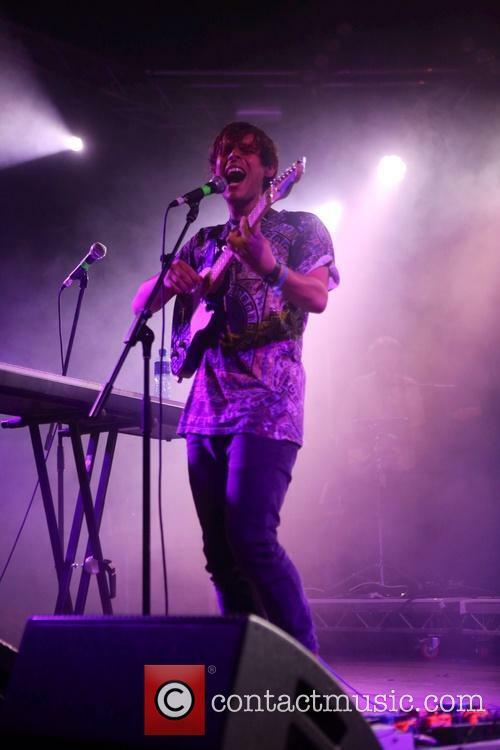 'Life is Elsewhere' feels like the kind of album that will propel Little Comets into the festival main stage league. 'A Little Opus' opens up the record and will come as no surprise to long-term admirers of Little Comets. The spiky, slightly awkward guitar followed by the delicate vocals of Robert Coles open the door to 'Life is Elsewhere' in typical Little Comets style. 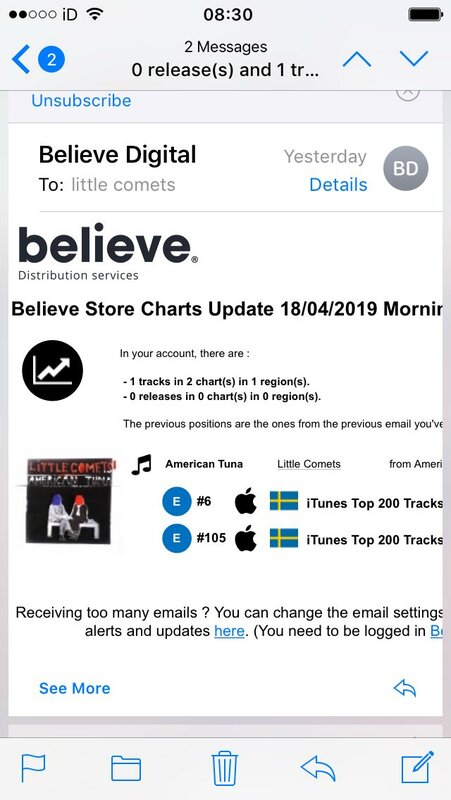 It's what comes after that really marks the arrival of Little Comets MK2. The song bursts into the kind of chorus that wouldn't be out of place on The Maccabees mercury nominated third album 'Given To The Wild'. It's an absolute epic that sets the tone for the rest of the album. 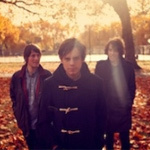 Tyne and Wear Indie trio Little Comets present us with yet another brilliant new single 'Jennifer' out June 11th 2012 on Dirty Hit Records. 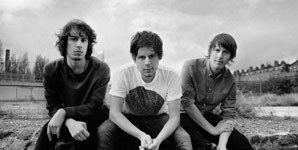 Little Comets' new single, Worry, will be released on December 12th 2011; their EP of the same name will also be released on that day, through Dirty Hit. 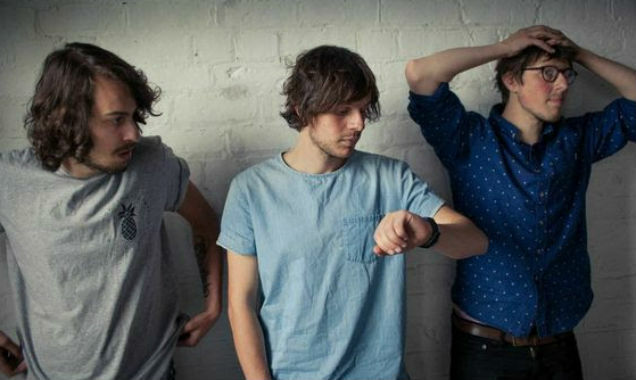 Little Comets have announced a UK tour which will take place in April 2012. @joshreacharound @FubarRadio @thejoeypage That is a tune and a half..
@adrian_garrod @sally_wally Yes!!! We are busy sourcing fire retardant rope as we speak..
@slewthwaite @Rskinn @HertsPolice Yaaks were absolute divvies - tried to steal @Truman_Black's petrol money as well. Touched. @jillchapman @sincere_d @earthseaband katie griffin? @Leadmill @mc_neeson fingers crossed :) hope you're all well.